What's Eligible for a Swap? Big Devices. 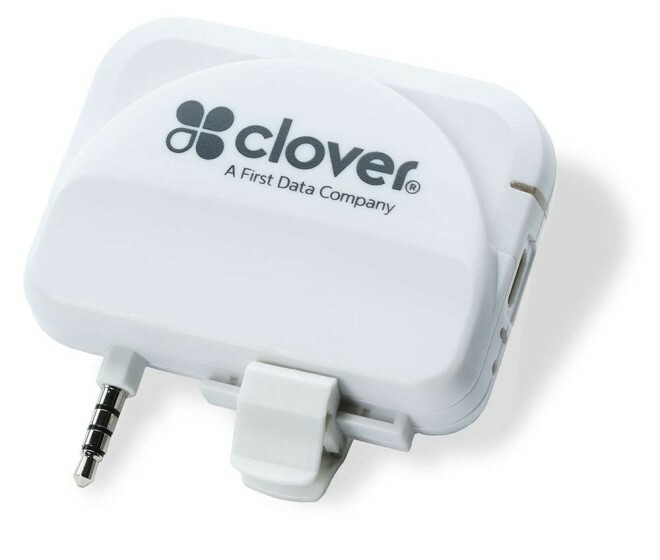 Clover is provided directly by First Data, and as such, they have specific warranty information based on each product. 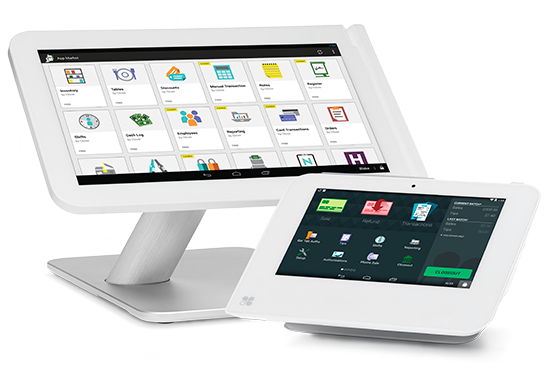 All main Clover devices (Station, Mini, and Flex) are covered by a one-year, full swap-out warranty. Basically, if any of your main Clover hardware devices become defective due to manufacturer/hardware based issues, your unit will be swapped out free of charge. Please note – this swap out is for defective devices only! Just like with your cell phone or any other electronic device you purchase, if you drop a device or break it in some other way, that’ll be your responsibility to replace as the device owner. Naturally, if you receive a Clover product that arrives in a non-functional state, that will be replaced quickly and free of charge! This applies to all Clover products, including the Clover Go product line and all Clover accessories. You’re guaranteed to have a fully functional device when it arrives, and it’ll be replaced if not. However, Clover Go units and ancillary devices (such as printers/cash drawers) are not warrantied. Should these devices break, it’ll be your responsibility to replace them down the line. Deploying a Clover system is a big task on our side, and carries several costs. As such, we highly recommend ensuring that you determine Clover is perfect for you before getting started! However, should you sign up for Clover and later determine it won’t meet your needs, there is a way out. Clover allows for a 30 day Buyer’s Remorse policy. If you find within 30 days of deployment that Clover isn’t a great fit, you can return your devices for a refund of the purchase price, minus a $250 fee. Should you have any questions about how this works, please reach out and ask.